Nothing adds value to your Grand Rapids home more quickly than updating or remodeling your kitchen or bathroom. These two rooms in your home receive daily use and usually suffer wear and tear sooner than any other room in your home, thus make sense to be the first choice in a home remodeling project. An update of fixtures, appliances, and accessories can make an immediate and dramatic difference in either your kitchen, bathroom, basement or any other room in your home. Are you interested in remodeling your home but not sure where to start? Do you want to modernize your home or open up some living space? 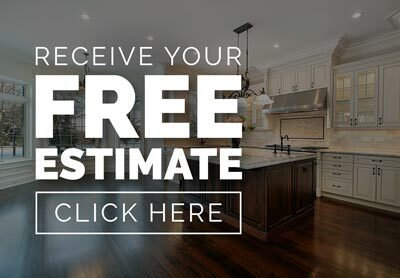 Our Grand Rapids remodeling experts can help! When putting together the design for a project, our Grand Rapids remodeling contractors listen to our customers and keep their individual needs in mind when developing the outline for you remodeling project.